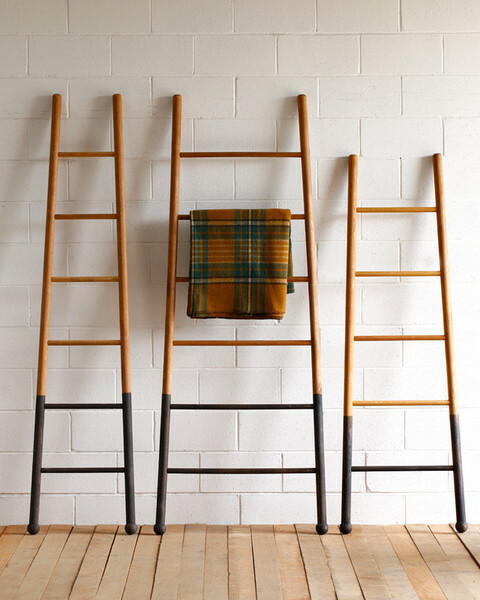 If you haven’t already heard, ladders are the coolest way to store things like blankets, towels, clothes. 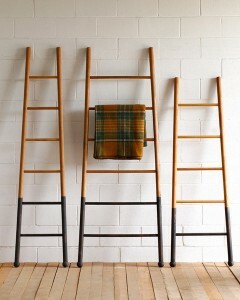 Cancel your storage unit, you got a ladder! *Please do not cancel your storage unit. 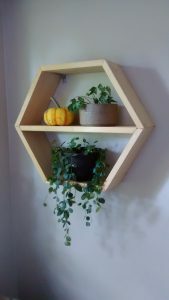 Come and learn how to build your own storage ladder! As per usual, our Intro to Tools workshops are designed for total beginners. We assume you’ve never touched a table saw before. We focus on safety and basic techniques on tools like chop saws, drill presses, table saws, drills, etc. Please register by emailing manager[@]vancouvertoollibrary.com. Space is limited to around 8 participants! 1 ladder/participant. Please make sure you have the means to transport your ladder!